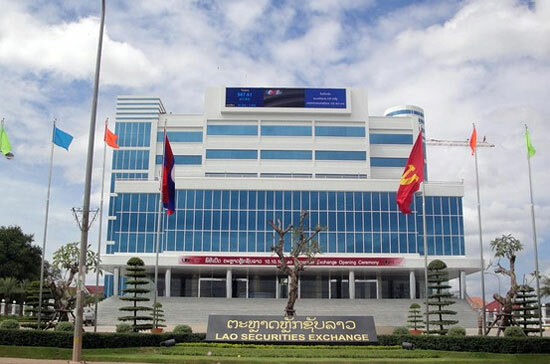 Members of the Lao media have increased their understanding about capital markets after spending a day at the Lao Securities Exchange in Vientiane last week. The education included what is the capital market, its roles and benefits to the economy, what is a stock exchange and the development and role of the exchange in a capital market. The media had learned more on how entrepreneurs utilise capital markets to strengthen business for sustainable growth and how the general public could build personal wealth through capital markets, said the Stock Exchange of Thailand (SET)’s Senior Executive Vice President Dr Krisada Sektrakul. 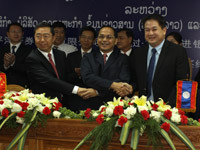 They also understood more about capital markets as an engine for economic growth, including Thai capital market development and future development by SET Senior Executive Vice President Dr Pakorn Peetathawatch which was followed by capital market news reporting techniques by Thai News Agency’s reporter, Mr Sopon Navarattanapong. The training programme received cooperation and supported from APM (Lao) Securities, the Lao Securities Exchange (LSX), SET and Lao Securities Commission Office. This was a first time programme for the media which aimed to increase the capital market education for Lao reporters to help in giving correct information to the public, LSX CEO, Mr Vanhkham Voravong said at the ceremony. 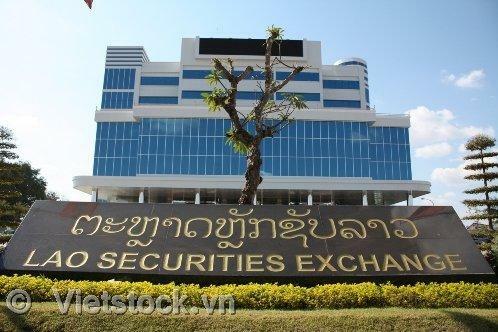 The capital market and stock exchange is a new thing in Laos, since the establishment of LSX, it has achieved its outcomes in several parts as the amendment of Lao capital market supervision’s law according to the Lao Securities Commission Office (LSCO). The LSX has improved its trading mechanisms from two times Call Auction to six times Call Auction per day and has since upgraded to the Continuous Auction. 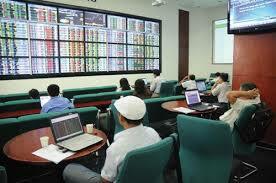 For the trading pattern, the LSX also developed Home Trading System providing investors the ability to place orders through securities companies themselves. The LSX has had a greatly meaningful change in its chief principals driving the LSX as an effective investment alternative in the Greater Mekong Sub-region (GMS), according to Mr Vanhkham. The GMS countries have been working side by side to enhance economics relations lately and this capital market education would mark another major milestone in reporting for a beneficial achievement to the overall goal. 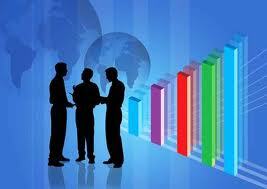 At present, there are four companies which are listed on the LSX, namely EDL-Generation Public Company (EDL-Gen), Banque Pour Le Commerce Exterieur Lao Public (BCEL), the Lao World Public Company and Petroleum Trading Lao Public Company. 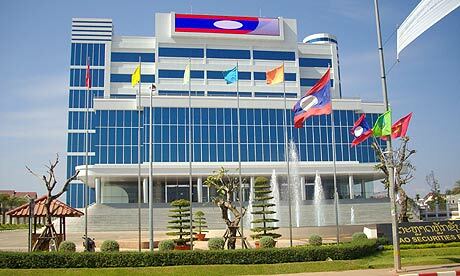 As the media reports it, the public will have a better understanding of Lao stock exchange information and the companies of stock exchange network in Laos, said APM Lao Securities Company Limited CEO, Mr Somphob Sakpunpanom.